Best Coffee Table Books - Fall 2017 | Valet. A good book says a lot about the man who owns it. Consider it the aesthete's fall reading list. These new and coming releases deserve a spot on your coffee table, on your desk and eventually in your bookcase. But trust us, you're going to want to keep these out for a while. You'll be thumbing through them every chance you get. And you'll want your guests to check them out when they visit too. After all, a good book says a lot about the man who owns it. 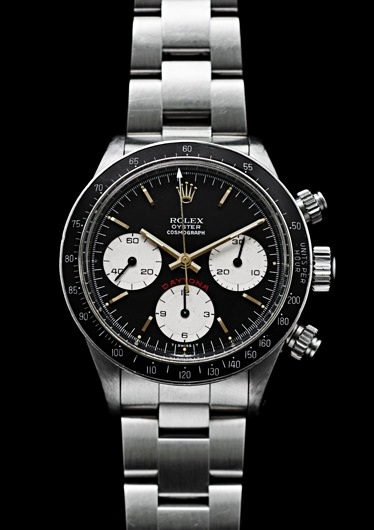 A watch is an extremely personal possession. You wear them every day but more than a simple tool, they are status symbols and markers of achievements. They're heirlooms passed down through generations. 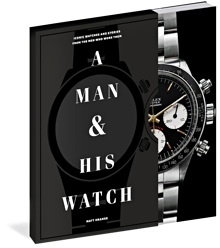 Matthew Hranek, stylish man about town and an avid watch collector himself, traveled the world conducting firsthand interviews and diving into exclusive collections to gather the never-before-told stories of nearly 100 watches of famous and fashionable men, each one beautifully photographed exclusively for the book. This is the kind of book you keep picking up and finding a new story to love. 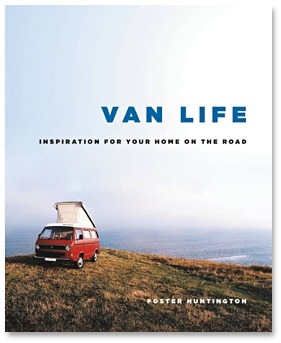 Here's the downside to Foster Huntington's new book, Van Life. After flipping through a few pages, you'll start to look around your house and wonder why you're not living in a vintage van. The wanderlust is real. 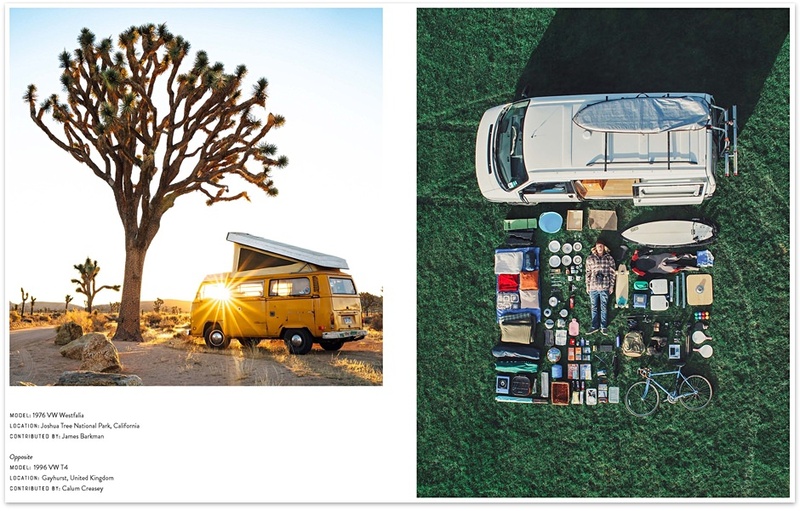 An ode to living on your own terms and on your own schedule, the book is packed with lush, dreamy photos of old school vans with cleverly designed interiors parked in the most serene locations—from the West Coast (the redwood forests and Joshua Tree) to Bolivia's salt flats and even underneath the northern lights of Alaska. By Capt. Peabody Fawcett Ret. 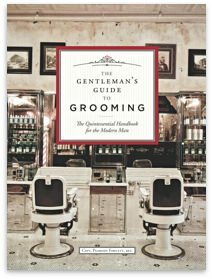 Filled with invaluable advice from the world's most respected barbers, hairstylists and master craftsmen of quality grooming tools and accessories, this book offers observations on modern life along with a thorough history of men's grooming. 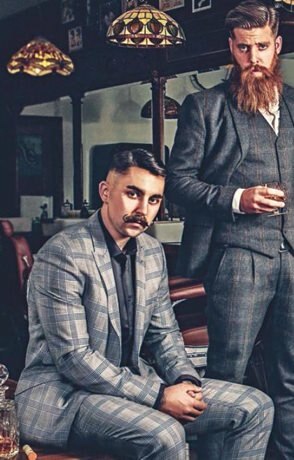 It's also packed with handsomely designed layouts and helpful guidance on everything from getting a good haircut to maintaining fingernails like a gentleman.